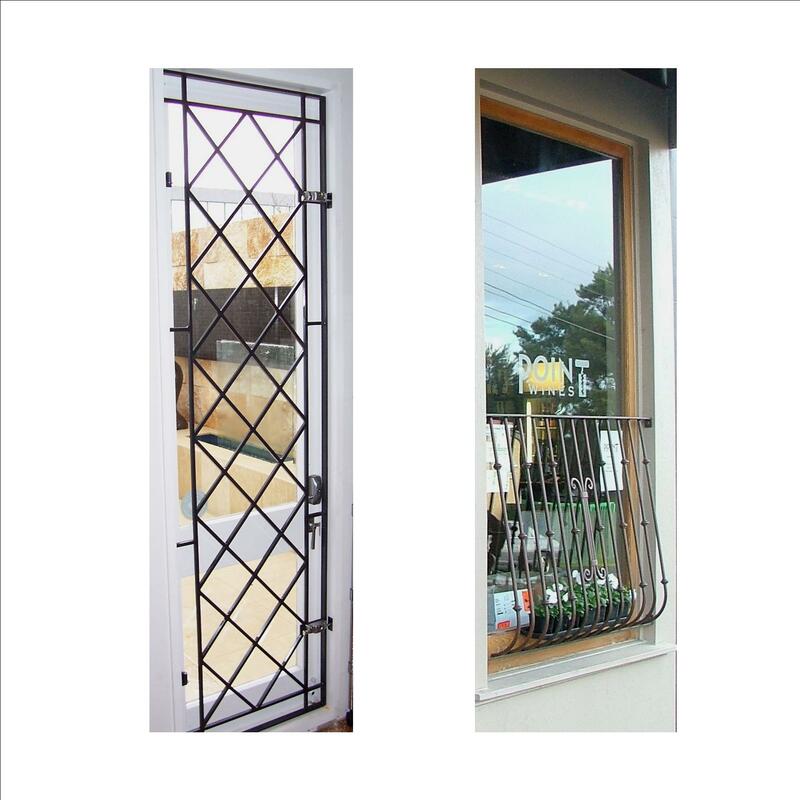 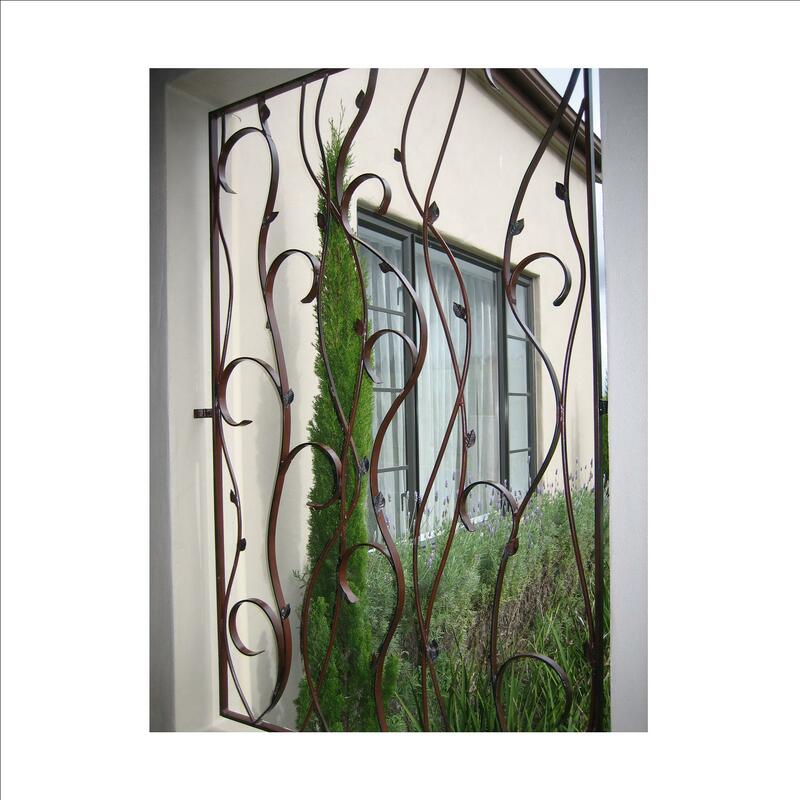 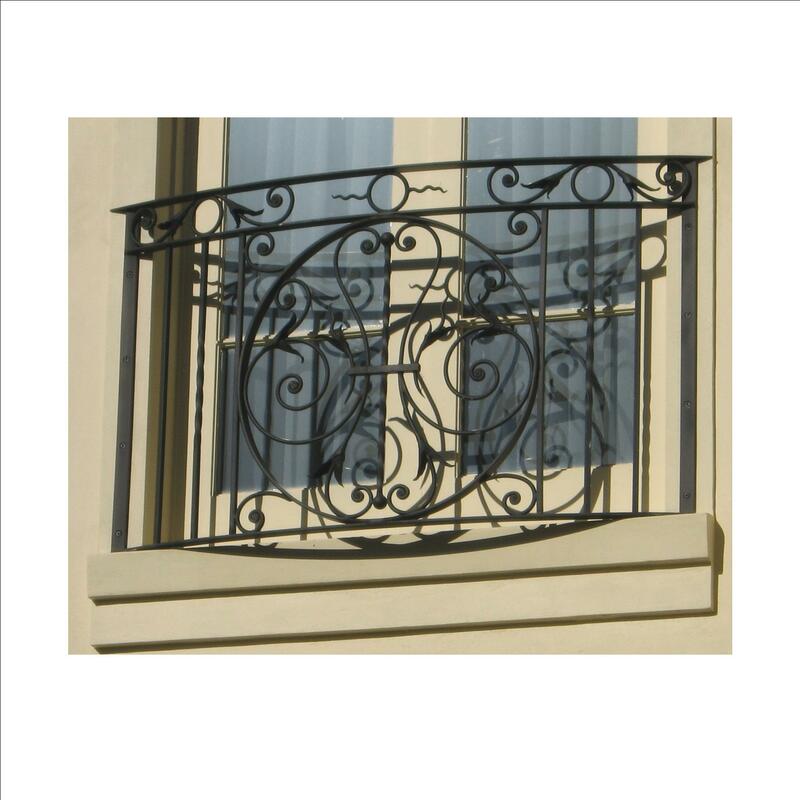 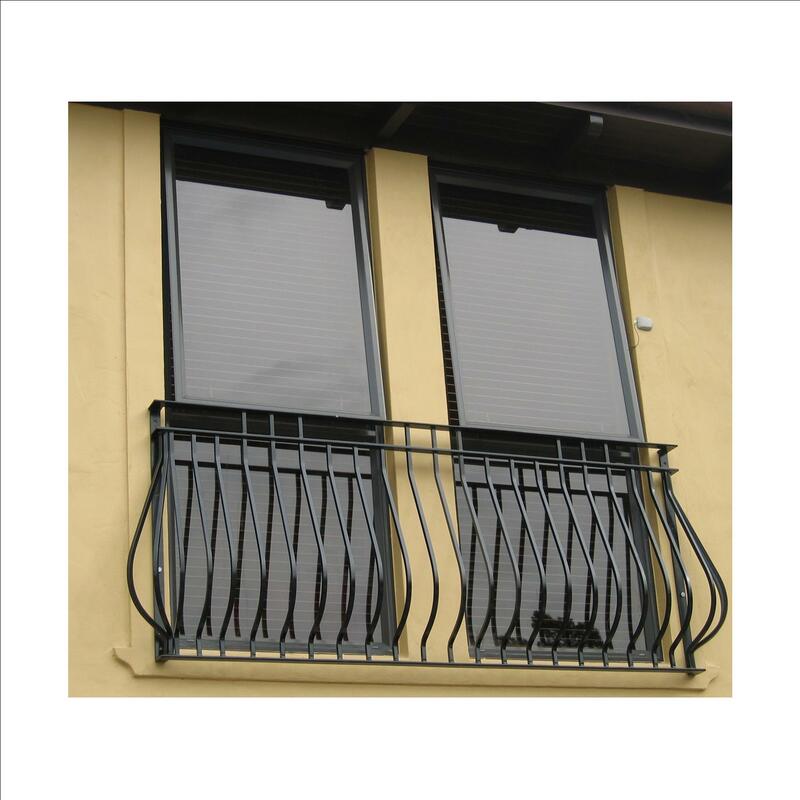 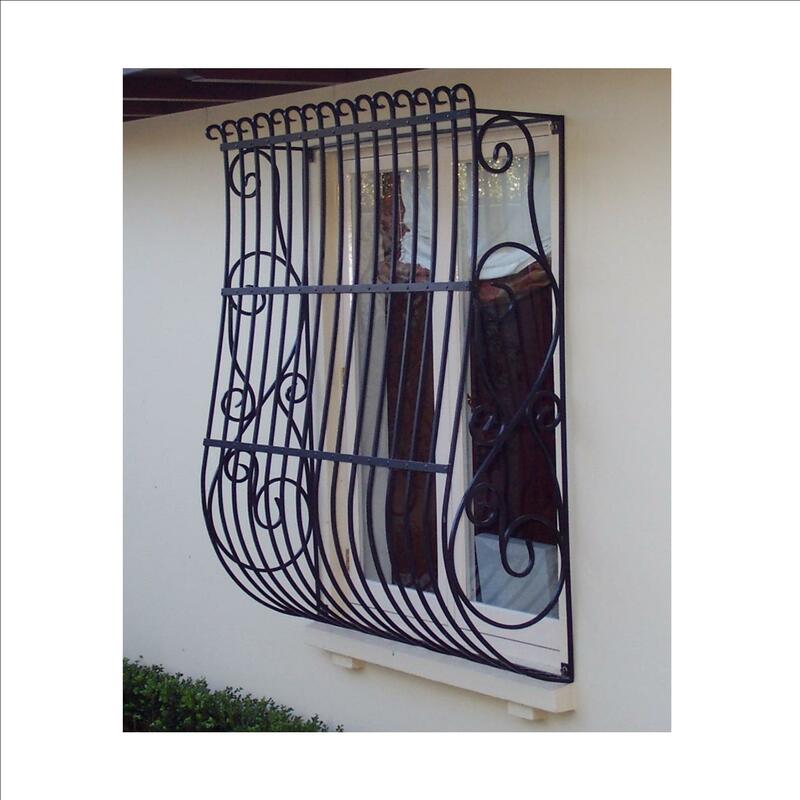 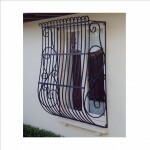 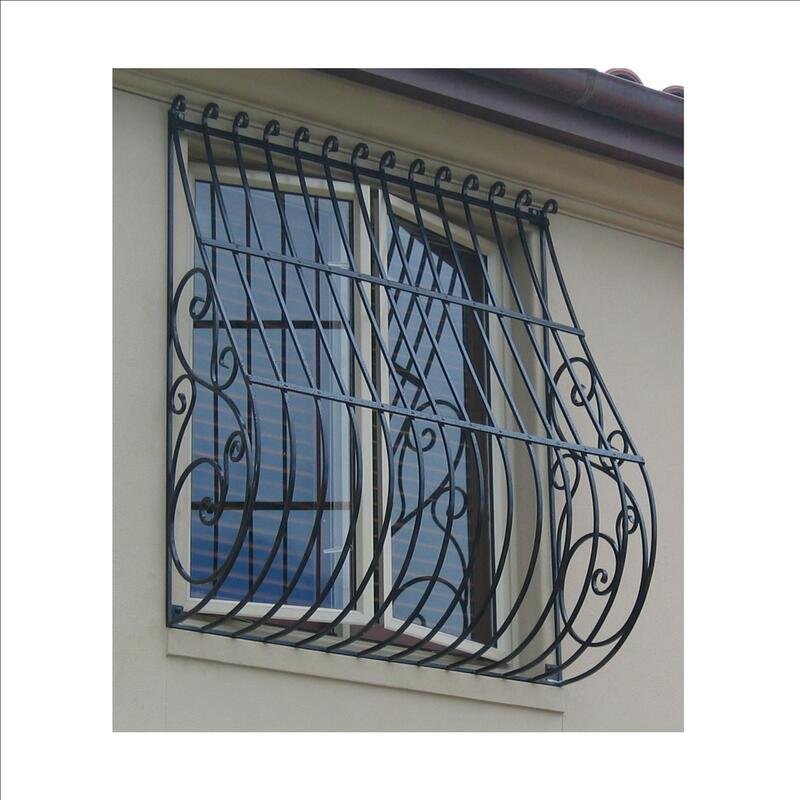 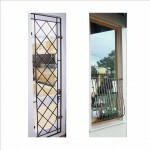 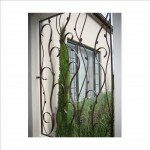 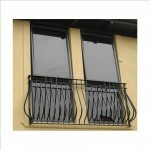 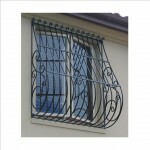 Whether it’s for Security, Safety or Style enhance your home, with one of our custom made Window Grills. 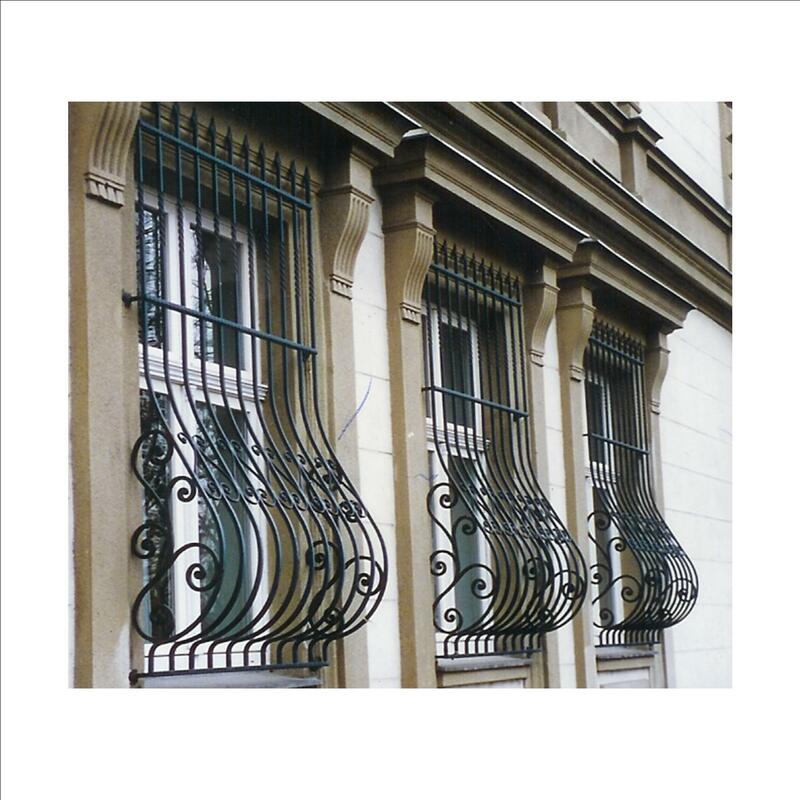 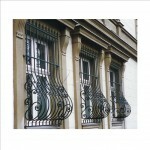 Those pictured here are just an example of type of bespoke Window Grills Ironcraft has manufactured. 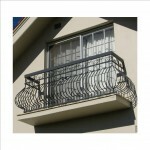 We can custom make to your own requirements. 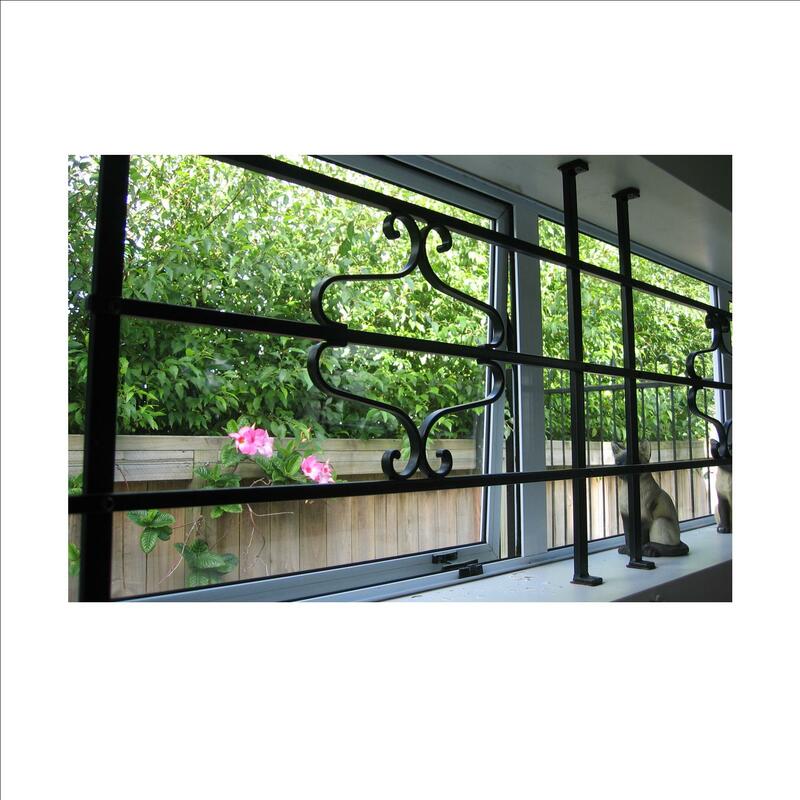 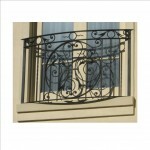 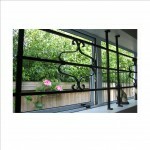 Window Grills are “hot dip” galvanised ensuring they will last for decades.